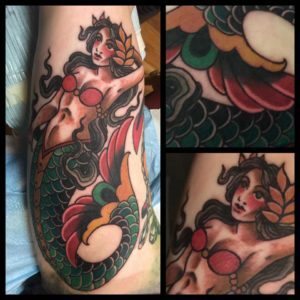 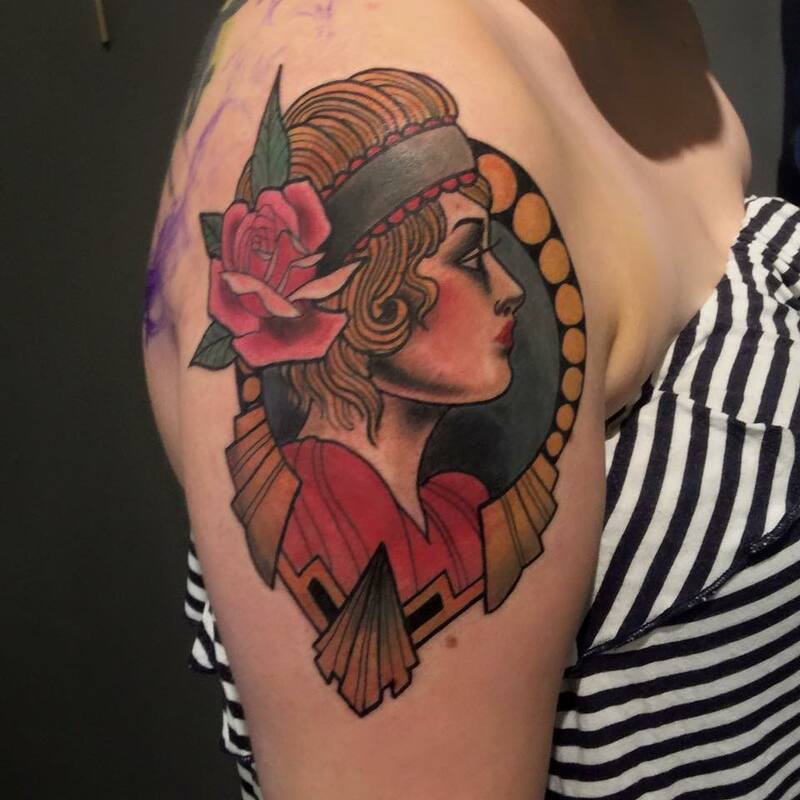 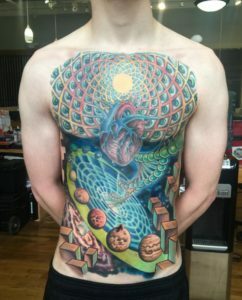 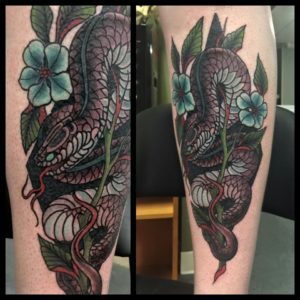 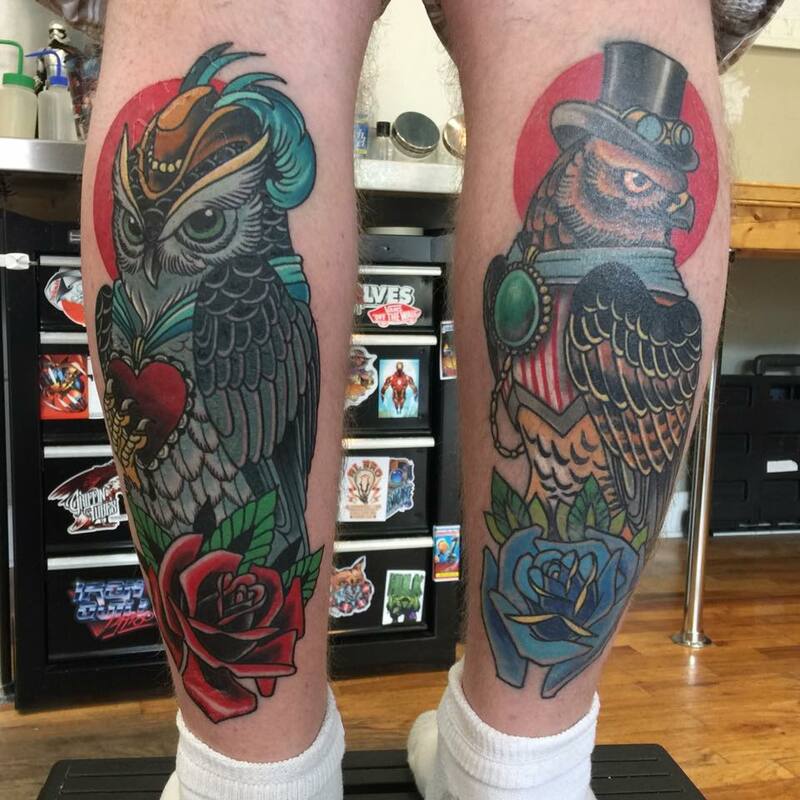 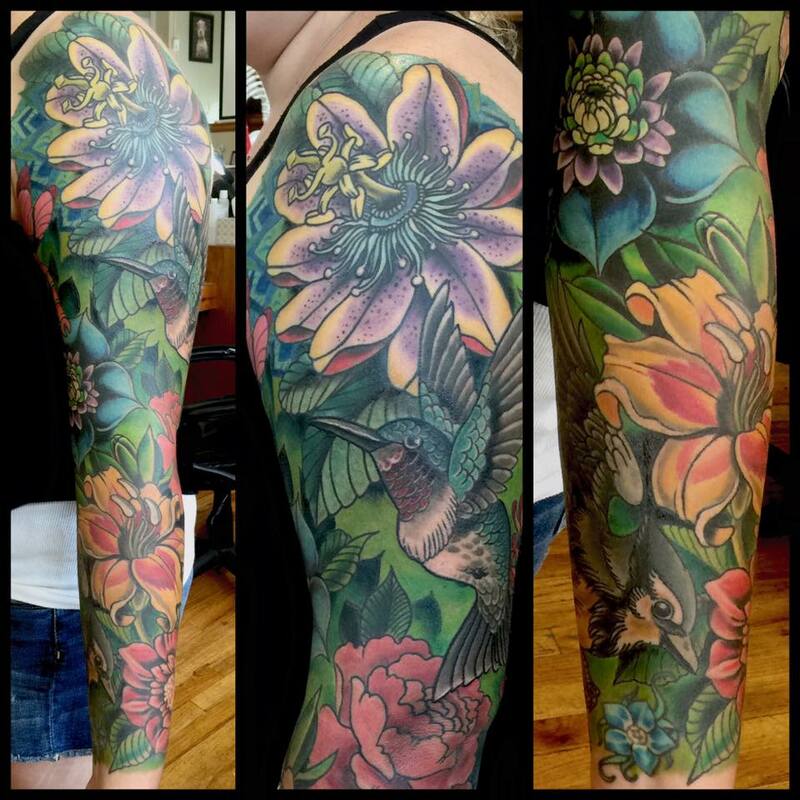 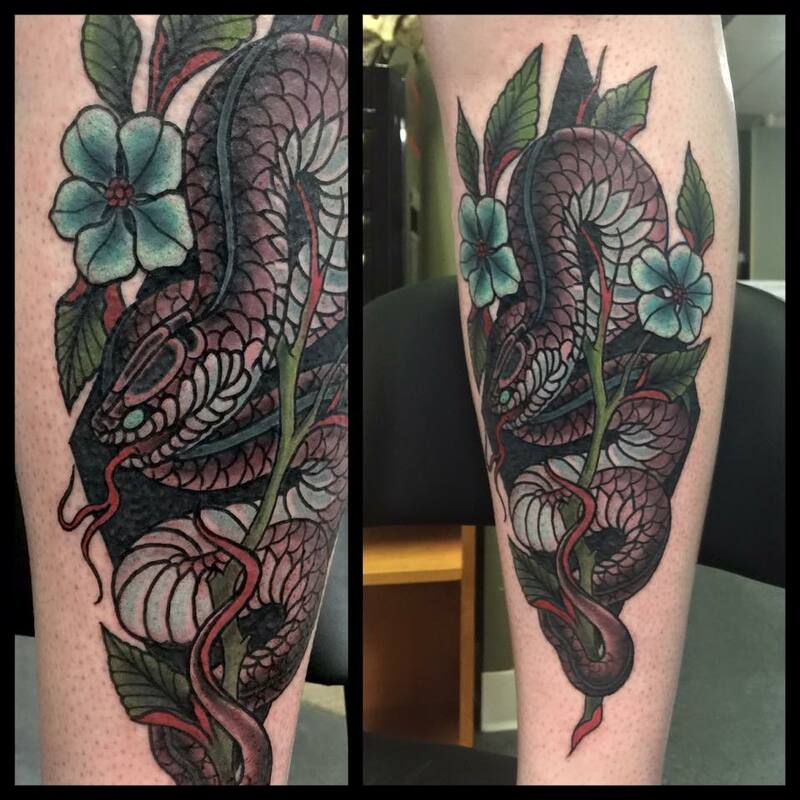 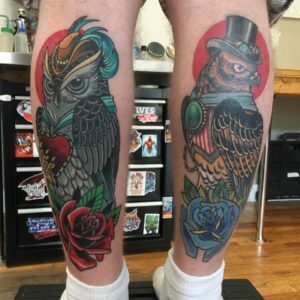 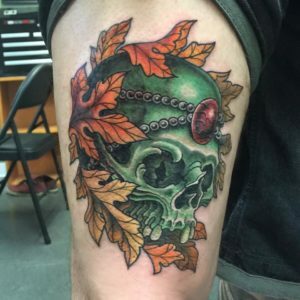 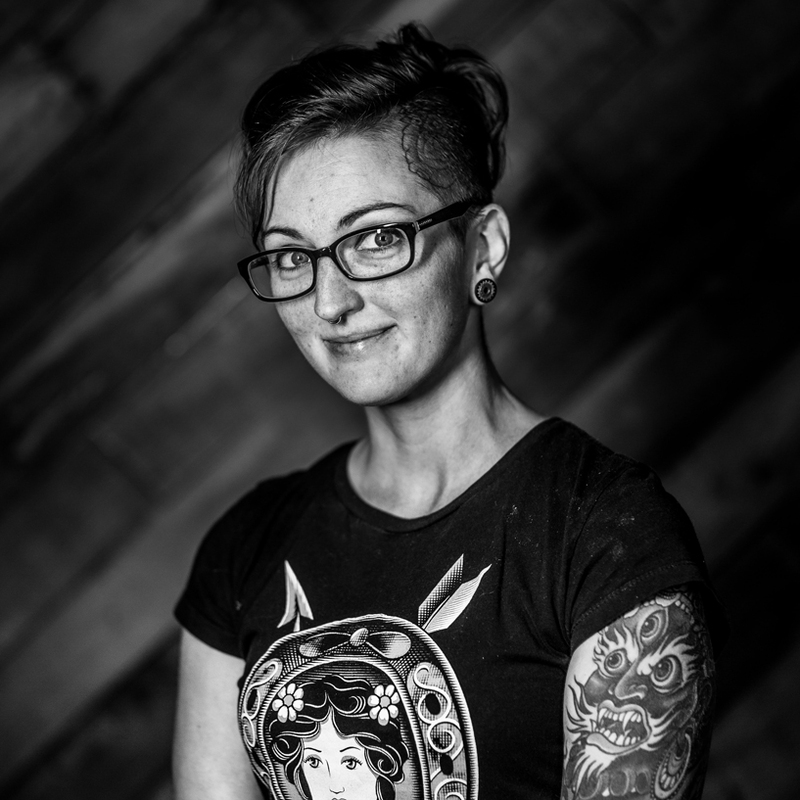 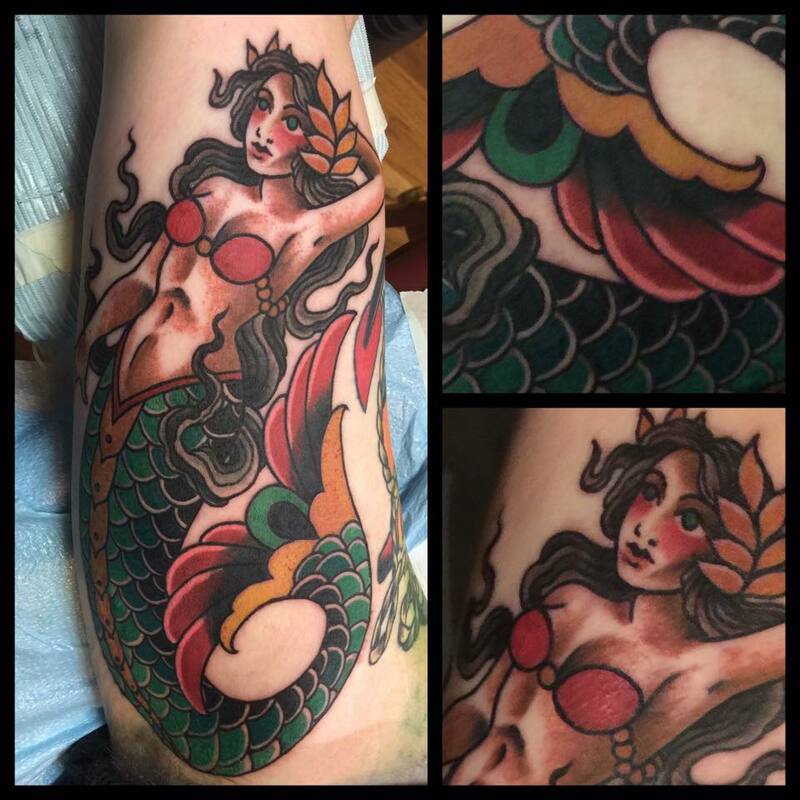 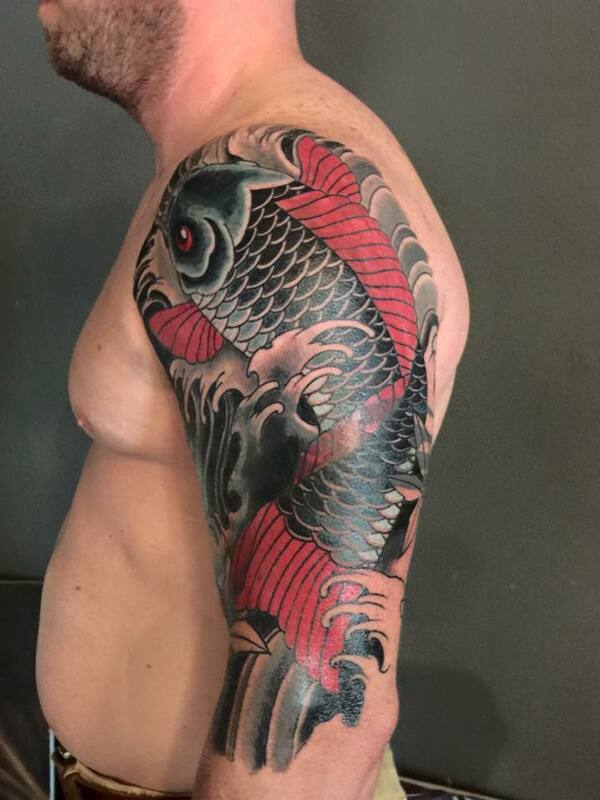 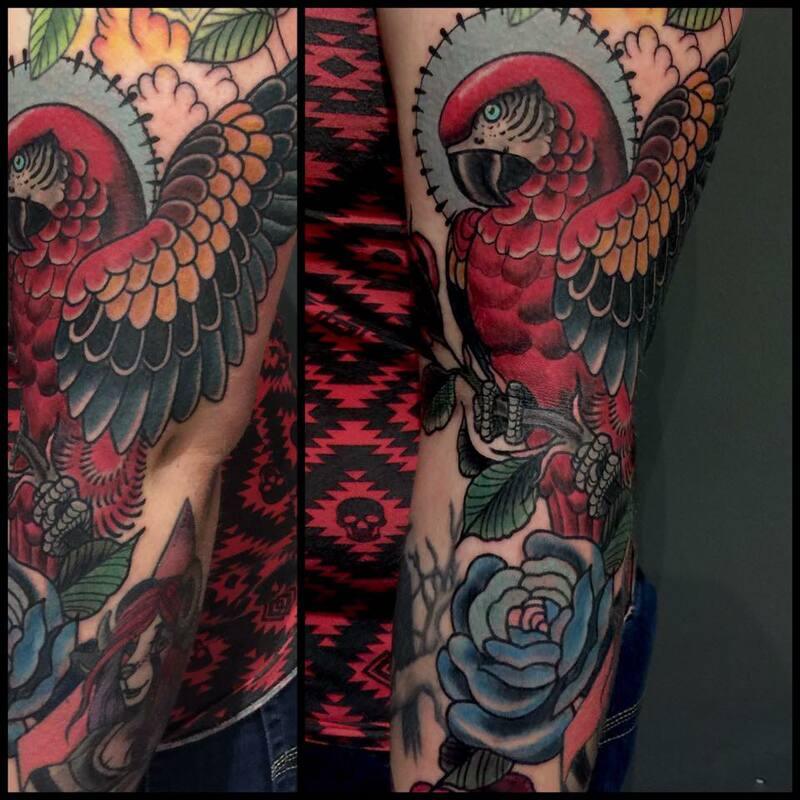 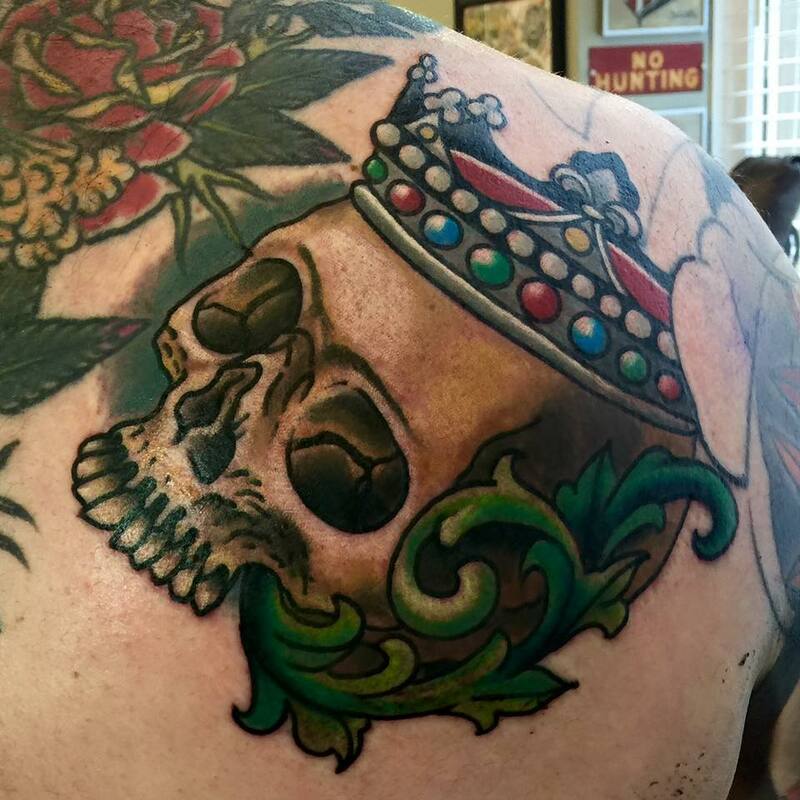 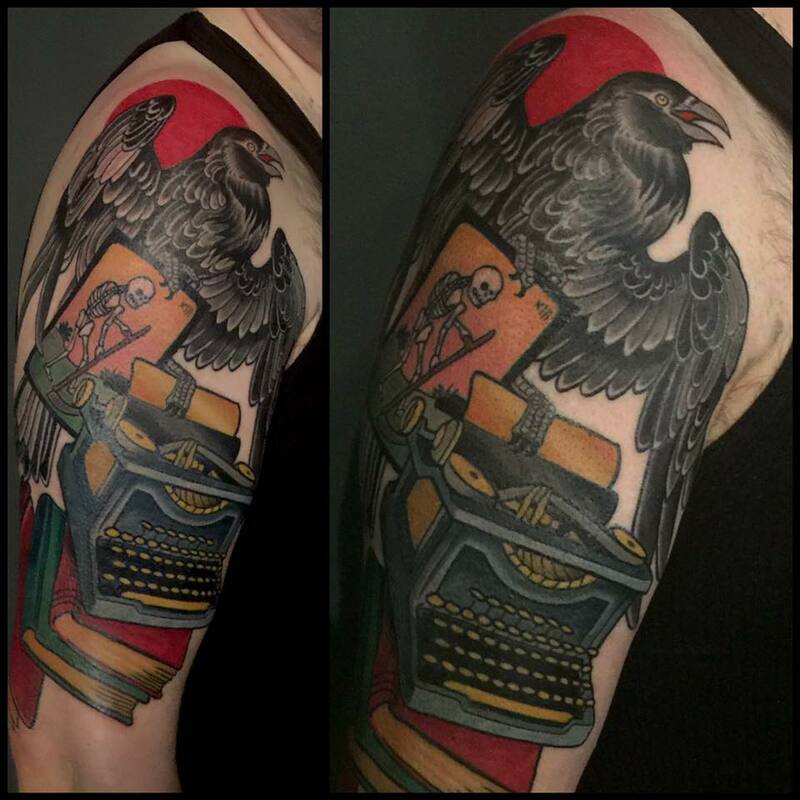 Jamie Santos is a lifetime traditional artist, and tattoo artists since 2005 currently working at Tymeless Tattoo in Baldwinsville, NY and formerly of Scarab Body Arts for seven years and Diversified Ink previously. 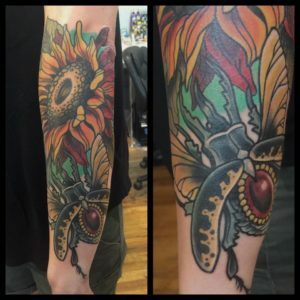 Having studied under Ellen Haffar, Robert Niedzwiecki, Deborah McDowell, and the late Nick Todisco she strives to always pursue her art in many different mediums with a distinctive feel and style. 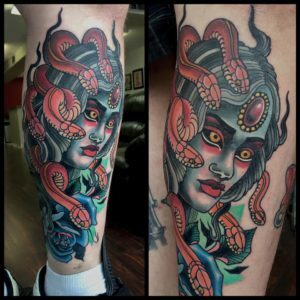 Recurring themes are flowers, women's issues, and playful bright colors mixed with sometimes macabre and gruesome imagery. 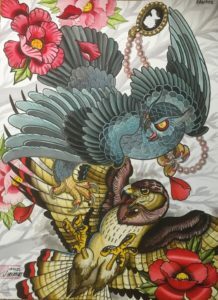 When used in combination it creates a feel of aggressive femininity. For more information or inquiries about commissioned work you can reach Jamie via email at: [email protected].